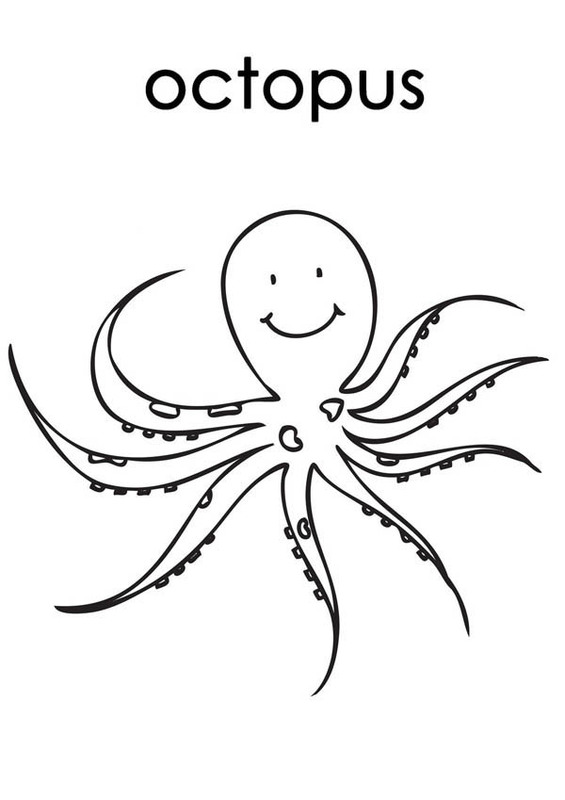 Howdy everyone , our todays latest coloringimage which you couldhave a great time with is Octopus Is Smiling Coloring Page, posted in Octopuscategory. This particullar coloring image dimension is about 600 pixel x 849 pixel with approximate file size for around 67.92 Kilobytes. To get more image similar to the picture given above you could browse the following Related Images widget on the bottom of the page or simply browsing by category. You could find many other entertaining coloring picture to work with. Enjoy the fun!